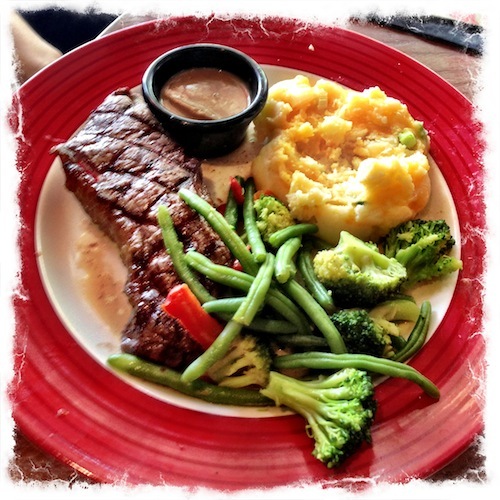 We visited the TGI Friday in Croydon with my parents. This was mainly because of parking and wheelchair access. The service was very good but the food was a bit of a let done. I ordered a rare steak but it arrived well done. In fact every thing on my plate was overcooked. My mother reported that her burger was very dry. I will not be rushing back to a TGI Friday anytime soon. 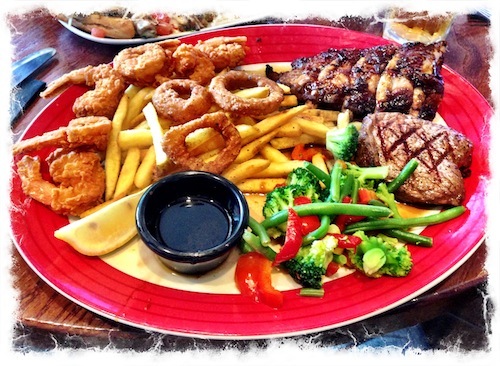 This entry was posted in Restaurant Reviews and tagged Croydon, Restaurant Reviews, TGI Friday on July 23, 2013 by Richard.